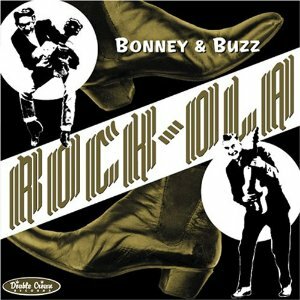 Bonney & Buzz have have delivered three albums for Double Crown filled with exquisite rock n' roll instrumentals. 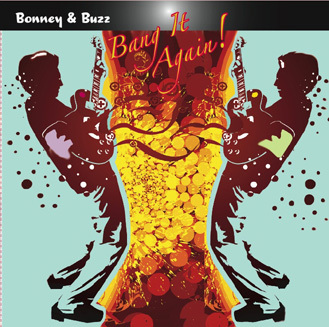 The duo features Bill Bonney of The Fentones ("The Mexican" and "The Breeze & I") and Pete "Buzz" Miller ("Can Can 62" and "Totem Pole"), who was also half of the popular Shig & Buzz duo. 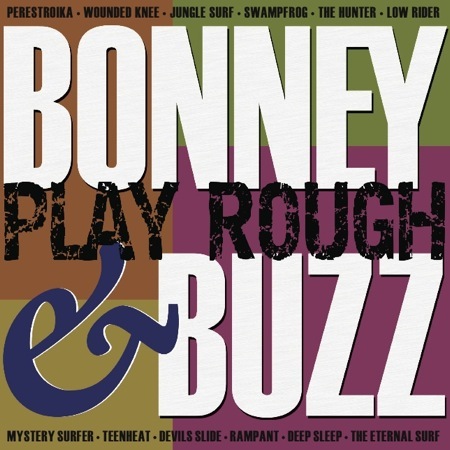 Their sound is guaranteed to appeal to fans of surf, instro rock and Euro-instro sounds. Tracks: The Sunburst Kid - Thunderbird Road - Drawn To The Sea - Summerstar - Bandido - Land Of The Blackhearts - Doodlebug - Bubble & Squeak - Cruise Six - Red Light Zone - Black Knickers - Electroglide.